Secluded Townhouse on the Dunes! 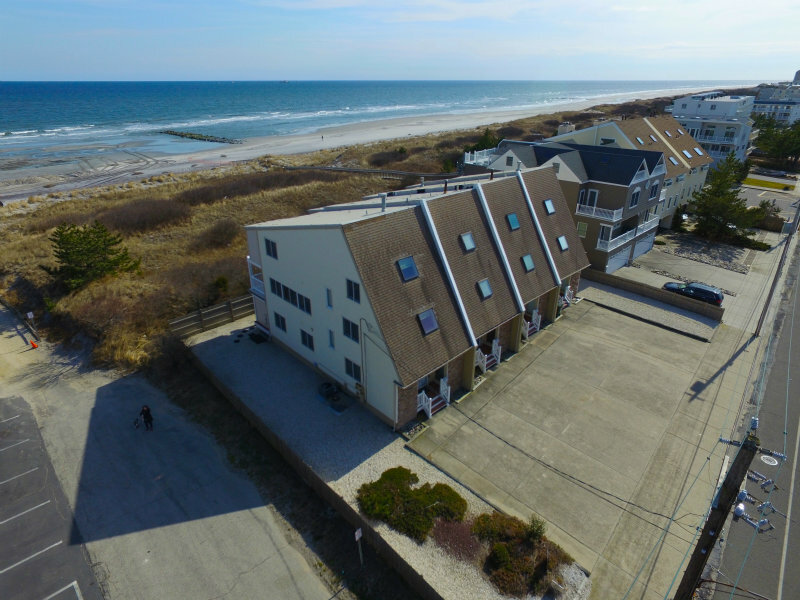 Beautiful 4 bedroom, 3 1/2 bath three story townhouse with fabulous views of the Atlantic! $3900 per week. Magnificent 6000 square foot ocean front house with every possible luxurious amenity! $4000 to $10,000 per week. All Prices $0-$500 $500-$1,000 $1,000-$2,000 $2,000-$3,000 $3,000-$4,000 $4,000-$5,000 $5,000-$6,000 $6,000-$7,000 $7,000-$8,000 $8,000-$9,000 $9,000-$10,000 Over $10,000 Affordable! 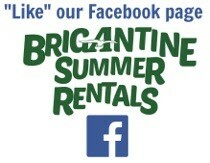 Our summer rentals go Saturday to Saturday. Check in is at 2:00 p.m. Check out is at 11:00 a.m.